New 13 inch custom / hand made chef knife. The good people at Austin Screen Printing did a test run of a dozen hats for me. While they are a bit expensive I'm going to give some out to my family over the holidays. Really, I just think they're cool. Applying this to knife making. 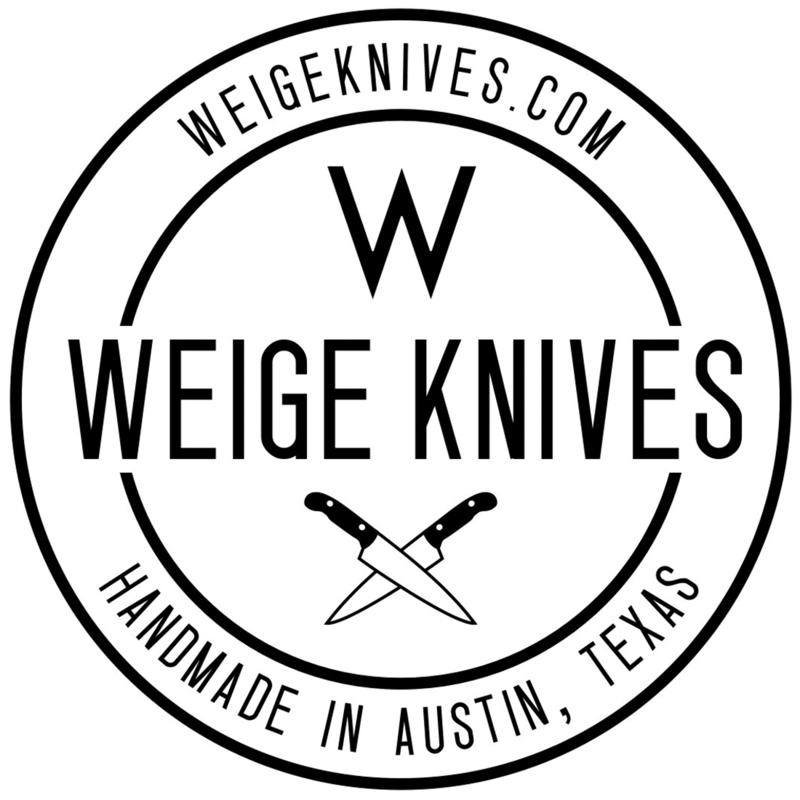 Another custom 13″ chef knife from Austin, TX.